John Cryan wants the German bank to embrace a “revolutionary spirit” as people lose their jobs to artificial-intelligence technology. His comments reflect the competitive reality – but Deutsche’s whopping 86 pct cost-to-revenue ratio makes its staff among the most vulnerable. 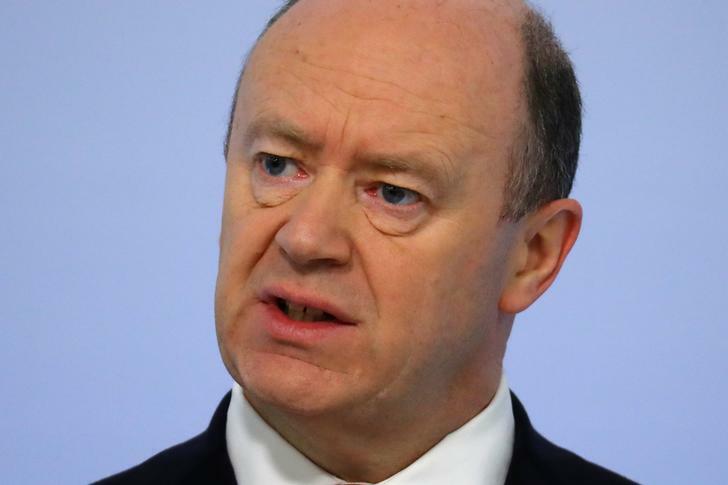 Deutsche Bank Chief Executive John Cryan has told colleagues to embrace their “revolutionary spirit” as employees stand to be replaced by robots, he said in remarks during the Handelsblatt Banking Conference in Frankfurt on Sept. 6. The German lender has already announced that it wants to cut about 15,000 full-time and contract staff by 2020, when it targets a cost-to-revenue ratio of 65 percent.